Scientists have discovered a way to activate dormant predatory centers in mice using optogenetics, causing them to go rogue and revert to hunter-associated behavior. This was achieved with stimulation of a specific pair of neurons in the brain, providing a glimpse of how the predatory behavior could have evolved over millions of years. An international collaboration of scientists successfully produced a stable artificial strain of bacteria with an extended “genetic alphabet”. The microbe encompasses two additional “X” and “Y” nucleotides, which enable it to store increased information within its genome, laying foundations for new forms of life. USDA approved the sale of genetically modified (GM) apples that “stay fresh” up to three weeks after being sliced or bruised, which are expected to enter stores by March. This comes as an answer addressing the major problem of wasting apples, with nearly 40% of them being discarded due to superficial bruising and browning. 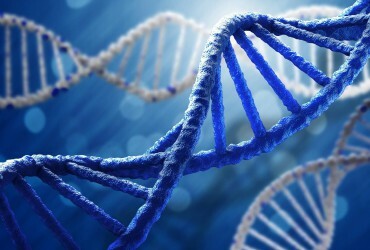 Would You Sequence Your Genome For 100 Bucks? 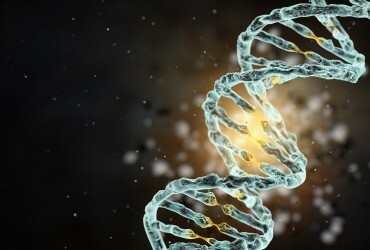 Developer of NGS devices Ilumina claims its new NovaSeq instrument will soon manage to sequence a person´s entire genome for less then $100 in as little as 60 minutes. This would represent a marginal improvement from the current benchmark, which stands at roughly $1,000. Gene-Edited Mosquitoes: A Super Weapon Against Mosquito-Borne Diseases? Researchers from Johns Hopkins University successfully modified mosquitoes to render them highly resistant to dengue virus – a disease responsible for nearly 25,000 deaths each year. Their breakthrough could lead to even more resistant mosquitoes in the future, potentially ending the war on mosquito-transmitted diseases. Researchers at the University of Michigan developed an impressive new way of delivering customized therapeutic cancer vaccines using antigen-carrying nanodiscs. The treatment showed excellent success in mice, drastically decreasing the occurrence of colon and melanoma tumours. Resarchers discovered a direct link between high-fat diets and the onset of metastasis in human cancers. Their findings raise concern considering today´s unhealthy lifestyles, but may in fact lead to significant improvements in cancer therapy and prevention. Scientists developed a novel approach for genetically reprogramming cells that prolonged the life of mice by 30%, without causing them to develop tumors for the first time. Could this achievement mark another milestone on our path of ultimately reversing the process of ageing? 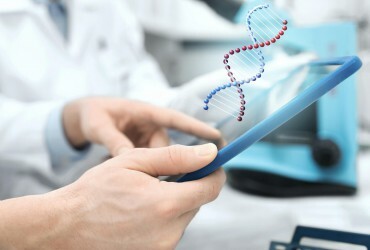 Discovery of the CRISPR gene-editing technology is widely considered the biggest scientific breakthrough since the discovery of PCR. However, less publicized is the intense legal war being fought over who the technology´s rightful owner is, a decision that could drastically influence its future use. Scientists from leading immunology institutes joined forces and discovered a novel antibody that neutralized 98% of all tested HIV strains, including the ones resistant to most other types of antibodies.